Thanks to technology, the information of every country’s great tourist destination is at our fingertips. But sometimes, even if it’s so easy to get all the information of a certain country and place, there is still no substitute to actual experience. 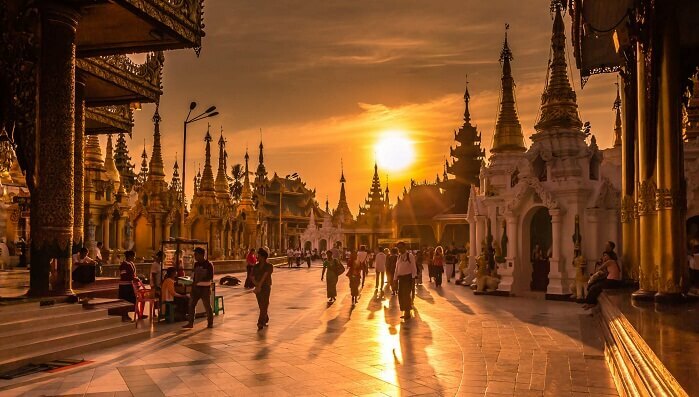 Travelling to a place and experiencing what that place has to offer is always second to none. So, for all the true outdoor travelers out there, here are our 5 picks (in no particular order) for the next great destinations of 2016. The majestic country of Bolivia does not only offer its visitors its beautiful scenery, exquisite and mouth watering delicacies, and unique culture but also its great hospitability and beautiful people. When in Columbia, you can visit the city of La Paz, considered as the world’s highest capital city. You can also experience fine dining at its best at Gustu. There’s also the Floating Island Communities of Lake Titicaca and the Uyuni Salt Flats which is four times the size of Hong Kong. It’s just recently that the beautiful beaches of Cambodia have come into travelers’ attention. The coastal of Cambodia is just like the Thailand of 20 years ago, new, fresh, and mostly unexplored. If you want to experience the best of what Cambodia has to offer, then visit the Song Saa Private Resort. When you book your stay on the resort, you will be flown down from Phnom Penh to the paradise restored reefs that offers a round the clock dining and private infinity pools. If you are on a budget, then the Ream National Park is a perfect destination. Here, each hut costs only about $10 dollars a night. You can also grab a drink in Koh Ta Kiev Island’s Last Point Resort before retiring for the night. Do you want to see the majestic mountain gorillas living in their natural habitat? Yes? Then, visit the beautiful country of Uganda. Thanks to the efforts of the oldest and largest Gorilla trekking operation in the region, the Volcanoes Safaris, the population of the still endangered Mountain Gorillas has quadrupled in the last 10 years. Book a 4-day, 3-night reservation at the Mt. 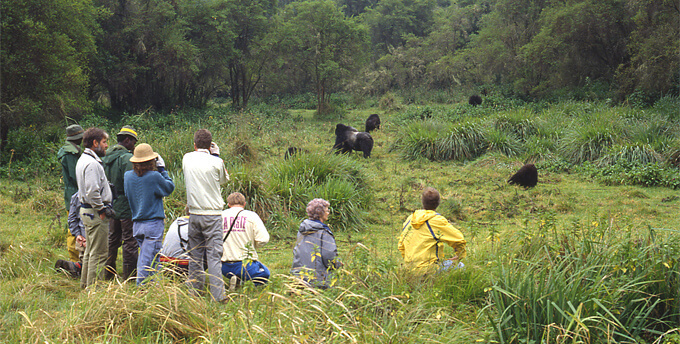 Gahinga Lodge located in Uganda’s southwestern region and you will have a chance to personally witness and see the great mountain gorillas in their natural habitat at Mgahinga National Park. After the great mountain gorilla adventure, you will also be treated to a volcano hike to see the golden monkeys of Uganda. Then to top it off, a relaxing massage and mouth watering delicacies will be waiting at the lodge once the tour is over. They say Philippine hospitality is beyond compare. But that’s not all what the Philippines has to offer. The food, culture, traditions, and its people are just some of its great assets. But the main reason why the Philippines is in this list is because of its world class beaches and unbelievable sceneries. 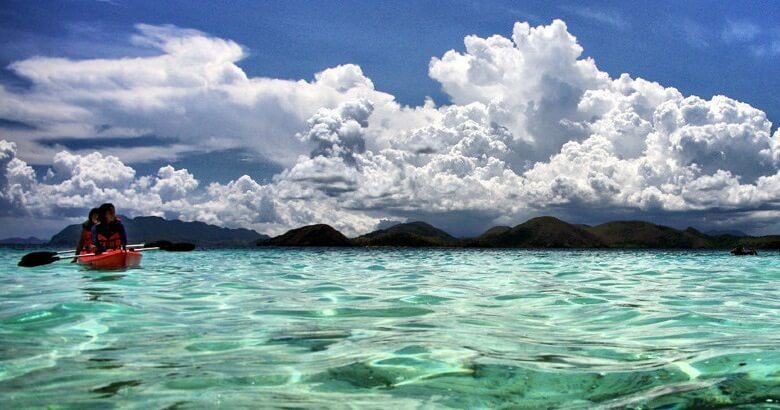 The beautiful beaches of Palawan are some of the world’s best. Some of the best tourist destinations in the island are so unbelievable that all you can say is WOW! 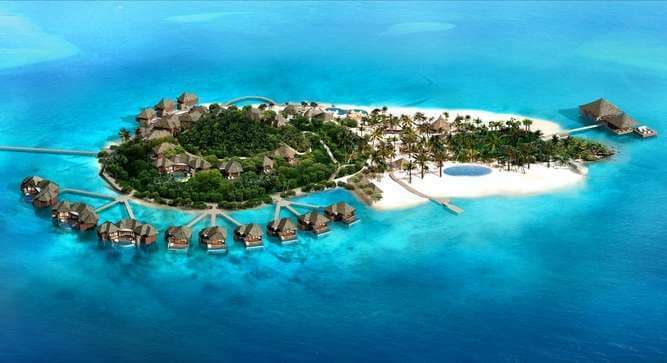 For travelers who plan to visit this beautiful country and the island of Palawan, here are some of the best attractions to visit.